"So how long is a marathon? Or the favorite, "So, how long was this marathon?" This is a typical question that non/beginning runners ask. 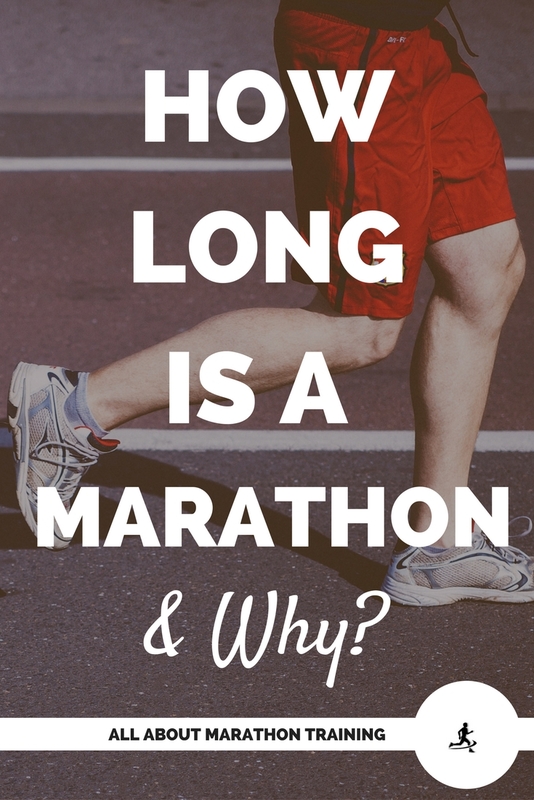 You veteran marathoners, how many times have you been asked, "How long is this marathon?" When I was reading my first issue of Runners World Magazine in 8th grade I was blown away by how large the running realm was and all the training that everyone did. Everything I read dealt with this word "marathon". I knew it was a race, I grasped that it must be a long race but how long? It really was little matter to me at that point. I just knew that I wanted to run one. Couldn't be to bad, my naïve 8th grade self said. So, I proudly announced that I was going to run a marathon awhile later to my mom. She just smiled and answered, "That's nice". Well that was all the encouragement I needed. 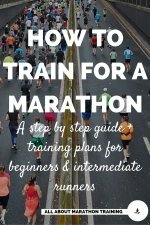 Until I continued reading to the page that happened to mention that a marathon is not only 26 miles but is 26.2 miles long! Wow! Well to make a longer story shorter I still kept my desire to run that first marathon and the rest is history. But that's what this is all about. History. Why not 26? Hey, why not even round down to 25? 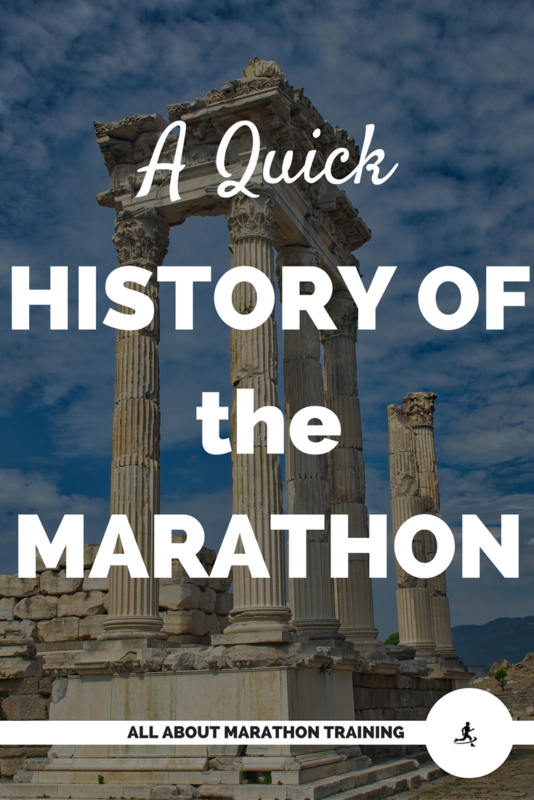 From Marathon to Athens where Phidippedes ran to his death to announce the victory of the Greeks over the Persians was 25 miles. So why the 26.2 miles? In the 1896 Olympics in commemoration of the significant yell of "Nike" (meaning victory) by Phidippedes and his sudden death, the "marathon" was introduced onto the scene of the games and covered the distance Phidippedes had gone from his famous run from Marathon (where the battle had been fought) to Athens. Through the next few Olympic games there was no standard marathon distance. The marathon varied from placed to place. In the 1908 Olympics in London the marathon was mapped out to be 26 miles. However the British Royals had their own ideas about how long is a marathon and for there viewing convenience decided that the course should be stretched out an extra 385 yards (0.2 miles) so that the race would finish in front of their royal box. This 26.2 mile length was soon adopted as the standard marathon length and there hasn't been any other issues since. Well from the race officials that is. 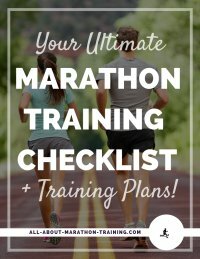 I'm sure plenty of marathoners would be just as happy without that .2 of a mile…because we all know that it is one of the hardest parts of the race. I really think that the distance of 26.2 miles is really another element of the marathon's magic. It couldn't be just 25 miles. It couldn't even be a simple 26 miles. It had to be 26.2 miles and that .2 of a mile makes the marathon just that much more intriguing.